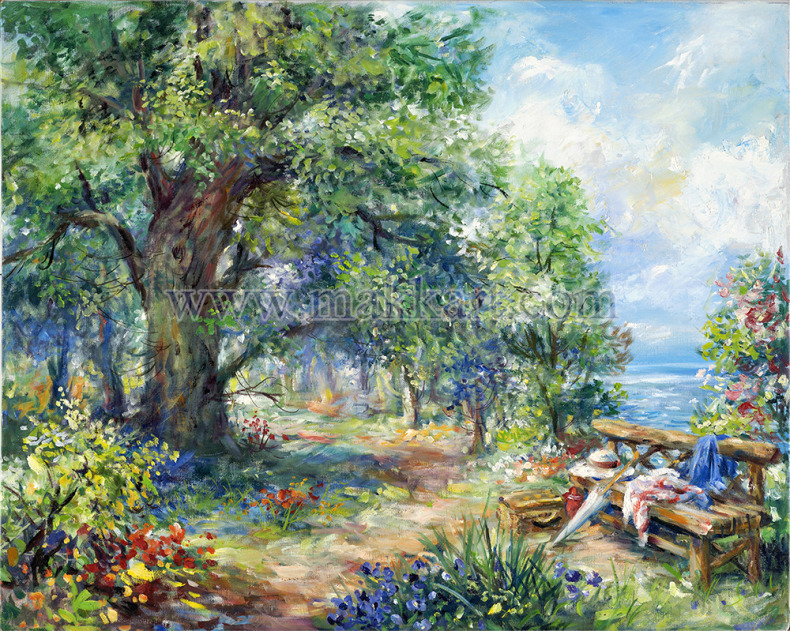 A sunny calm day for a picnic and a walk. Who are the couple? Maybe it’s you and your favorite person to spend time with!